Valentine’s Day, there’s no better way to spread some love with a little gift. Here is a top 10 List of quirky, affordable gifts to say I love you. 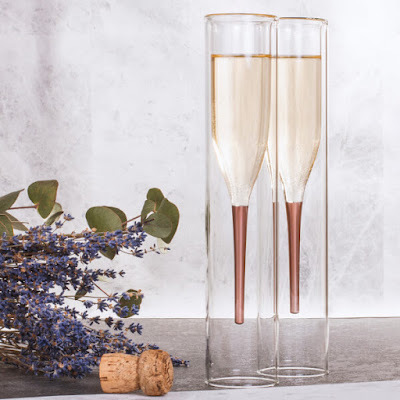 Gin & Tea Cocktail Set £30 from Root7.com Forget tea, I drink Gin! 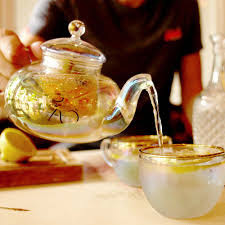 This is surely one of the gifts of 2018 with it’s quirky twist and take on the classic teapot. 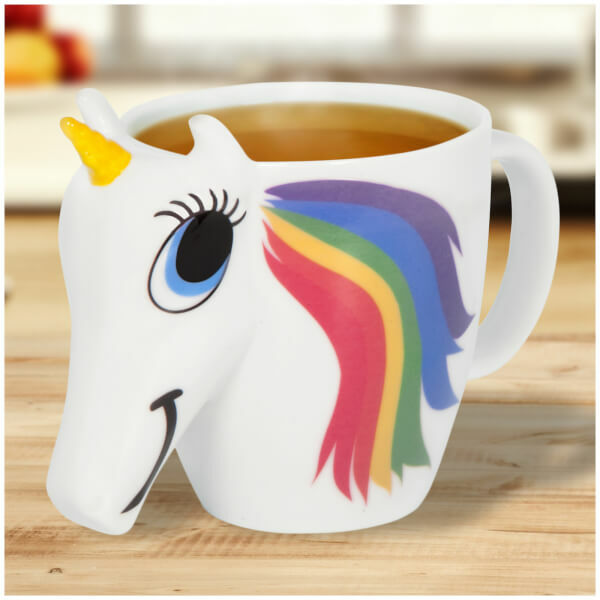 Colour changing Unicorn Mug £9.99 from I Want One Of Those This 3D adorable mug will change colours when filled with a hot drink, perfect with hot chocolate in front of the fire, this colourful creation will sparkle love into any heart. 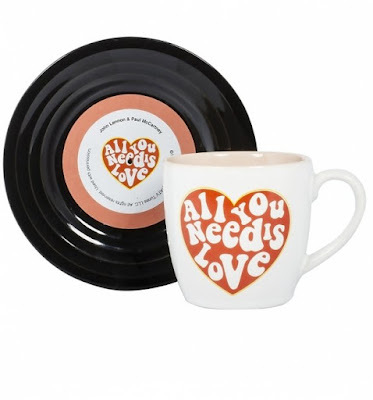 The Beatles ‘All You Need Is Love’ Mug and saucer set £14.99 from TruffleShuffle Lennon and McCartney brought love to the charts and now love to your cup! 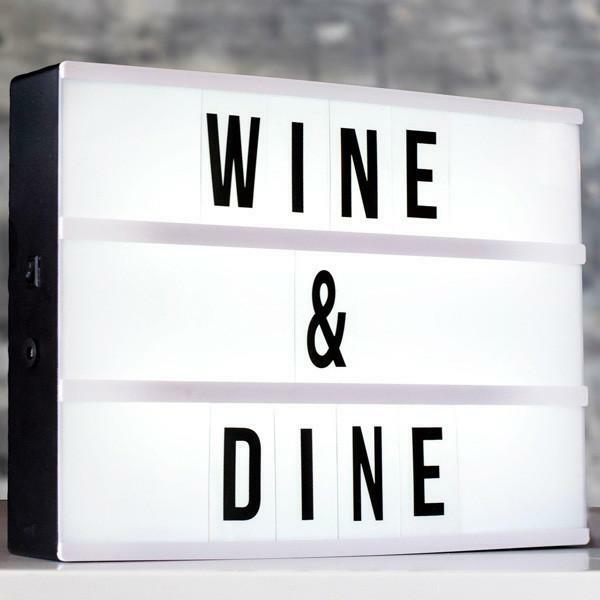 A4 Cinematic Lightbox £16.99 from The Fowndry Fridge magnet letters are so 1999, so say I love you in big bright letters on this stunning lightbox! Soiree Inside Out Champagne Flutes £14.99 from I Want One Of Those, Love is from within, inside out and these quirky glasses will make sparkling fizz go down well! Drop Rainbow Light £14.99 from The Fowndry This bath light will set the mood and help relax with its stunning cycle of wonderful colours that make bath time extra special. 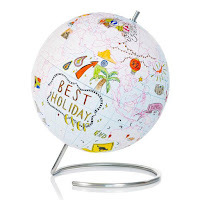 Globe Journal £32.99 from The Fowndry Pen your travels on this 3D globe that you can colour, jot and jet set across the world. 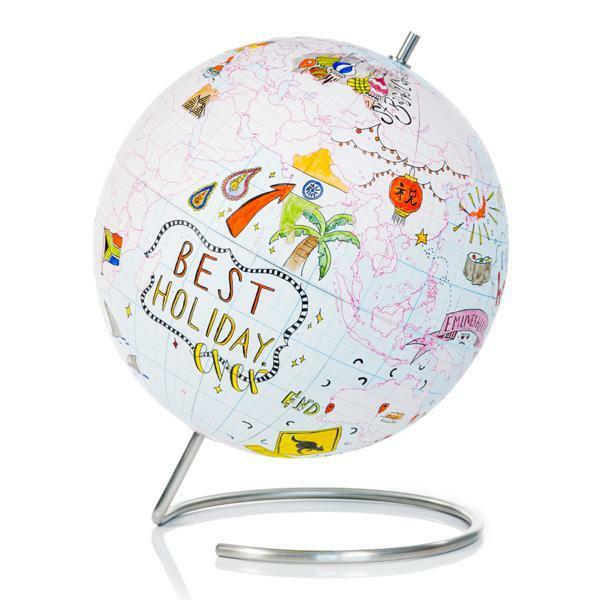 Pin point your plans and colour where you’ve been. 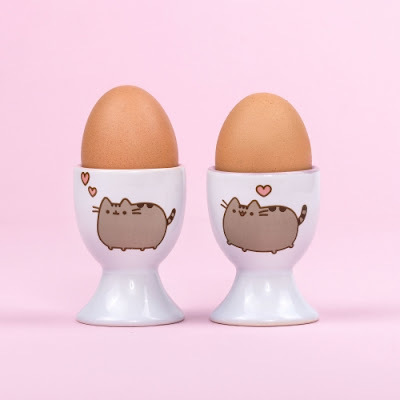 Pusheen Egg Cups £12.00 from Tesco How do you like your eggs in the morning? We like ours with a kiss. 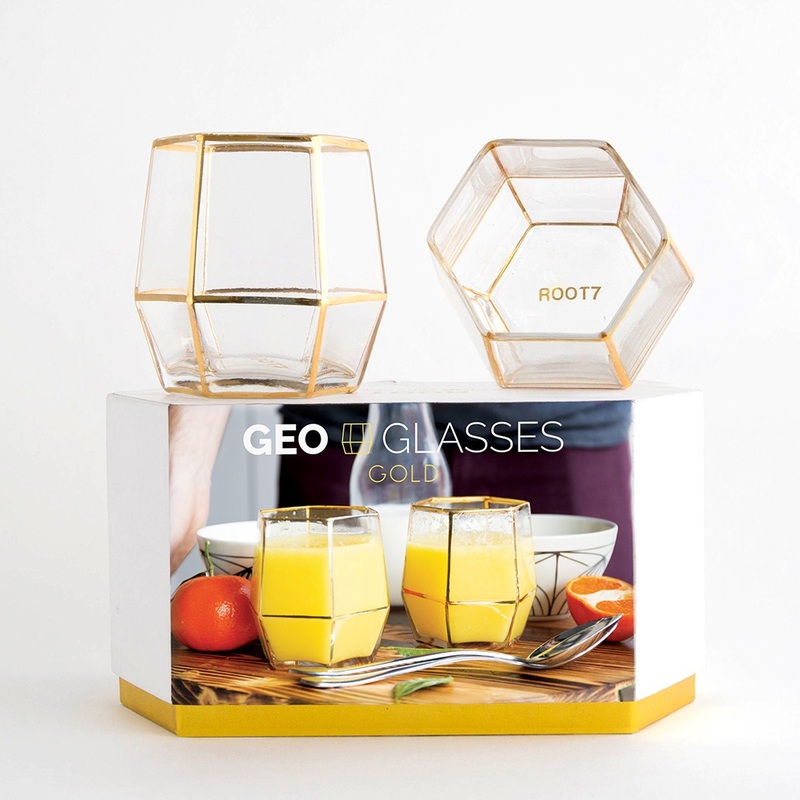 Geo Glass Gold, 2 Pack, £28.00 from Root7.com These wonderful glasses add glam to any date night, bottoms up! 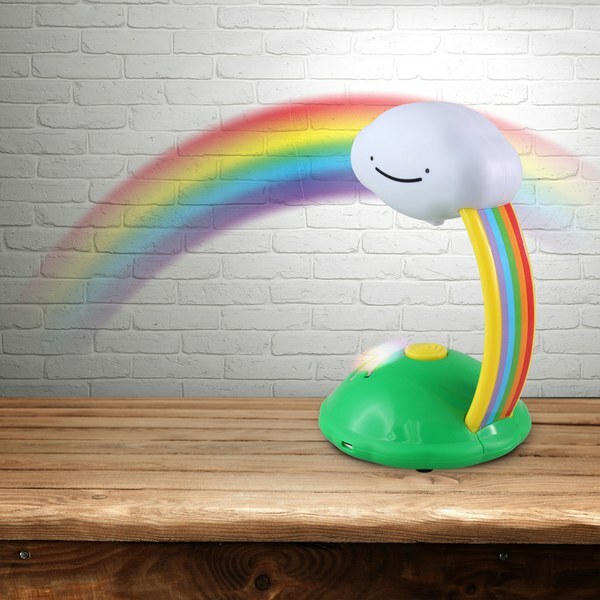 Rainbow In My Room £9.99 from The Hut For the rainbow in your life, this projector lights up any room by beautifully projecting a rainbow, brightening up your day! What's your favourite quirky gift from this list?